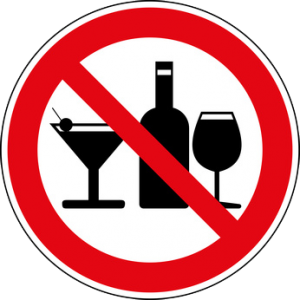 You commit yourself to abstain from consuming any alcoholic substance. engagement towards yourself and YPCB. Whenever you break your commitment, you will pay EUR 60 to the YPCP Fund (IBAN LU 18 0090 0045 3277 8638 BICCODE CCRALULL). All contributions (accounts audited by Grant Thornton Luxembourg) will be transferred to official rehabilitation-centers for drug addicts of your country.